Home > Realty - Affordable Homes > Great news for first time home buyers! Save Rs.2.20,000 on housing loans for first time buyers & budget homes! For more details, pls see ‘PMAY’ scheme from govt. of india! 4. 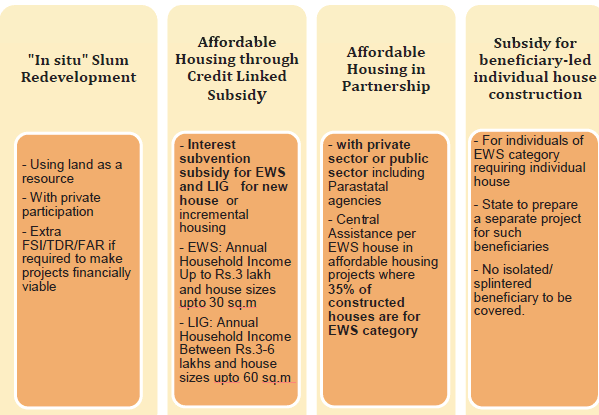 Subsidy for Survey-led individual house construction/enhancement.